The quaint town of Georgina, Ontario is a growing community with a short but compelling history. Existing as its own separate town since formation in 1986, upon the amalgamation of the village of Sutton and the Townships of Georgina and North Gwillimbury, Georgina has built a reputation for combining idyllic landscapes with friendly, inviting neighborhoods. And the town’s reputation is enhanced by the great range of houses for sale in Georgina, Ontario. As a predominantly rural town, Georgina offers breathtaking scenery and features over 52km of Lake Simcoe’s south-eastern shoreline. 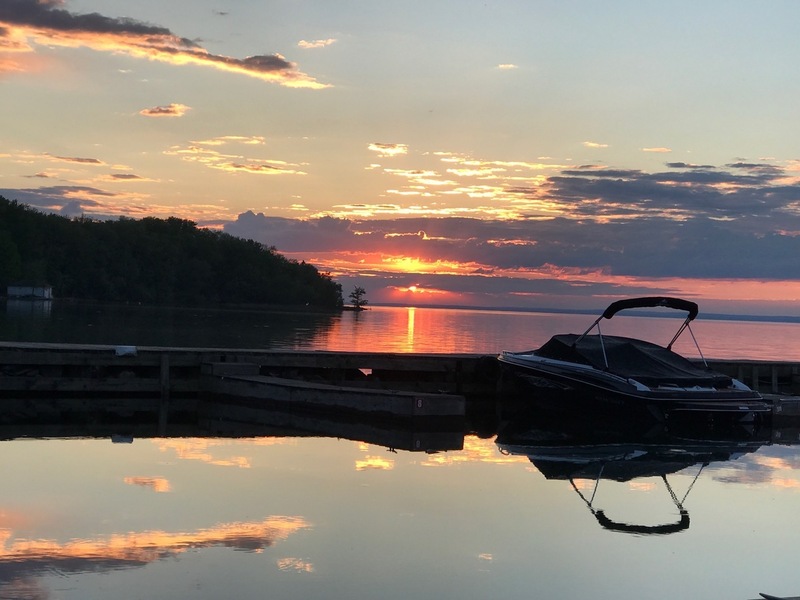 This primary access to Lake Simcoe means that the town is the ideal choice for those who are passionate about boating and fishing. But there is more to Georgina than the captivating natural beauty of its lake areas. The city is also home to a thriving arts community. One example is the Stephen Leacock Theater of Performing Arts located at 130 Gwendolyn Drive, where guests are treated to standout performances of Canadian classics by local artisans. The future holds great promise for the town of Georgina, Ontario. Like most communities, its economy depends on the fortunes of the greater Canadian economy. The town is expected to grow incrementally in the next several decades as the local government builds infrastructure across the town. As a result of this long-term expansion, Georgina is expected to become one of the leading area hubs for employment and population is projected to rise to 71,000 in 2031 (from 43,517 in 2011) according to industry estimates. With the town’s potential clear, homebuyers can become a part of an exciting growth project when they select affordable properties in Georgina, Ontario.